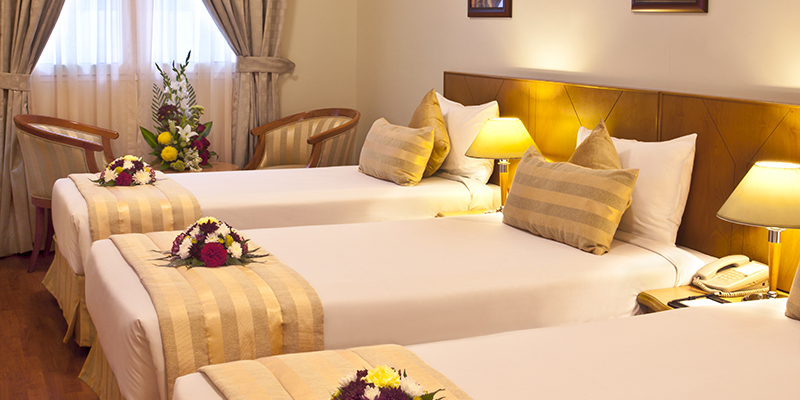 Set in a cosy blend of old and new Dubai, Landmark Plaza is your personal ambassador to this city of dreams. 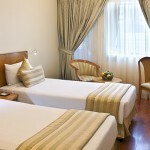 127 opulent and contemporary rooms welcome you to Landmark Hotel Plaza, one of Dubai’s most conveniently located hotels. At the heart of Dubai’s shopping districts and close to the Dubai creek, our guests have easy accessibility to the fantastic Dubai Gold Souk and the traditional Abra crossing. 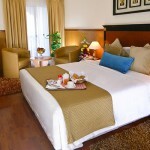 Proximal to the Baniyas square, the metro station and only a 10-minute drive from the Airport, guests are well-connected to the rest of the city. 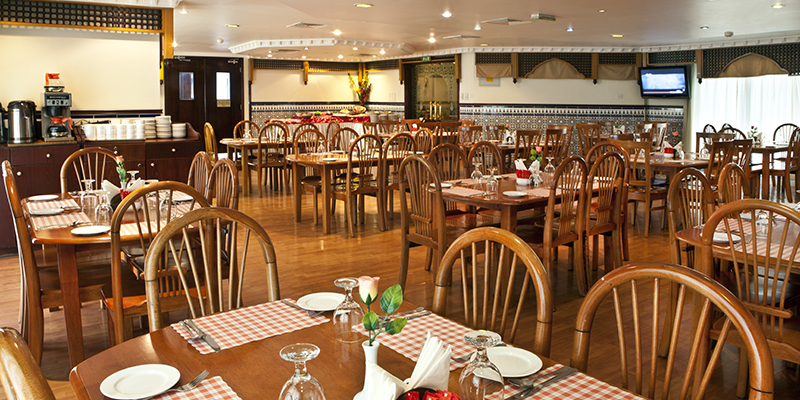 For connoisseurs, our restaurant Shamiana brandishes a wide-ranged international cuisine that appeals to all palates. 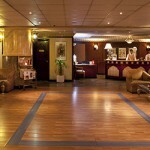 With a marriage of luxuries and amenities, this hotel is ideal for tourists as well as business travelers. From the fresh morning newspaper,to an in-built shopping arcade, we are always standing by to fulfill your requirements. 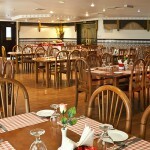 For us, every guest is our ambassador of goodwill. 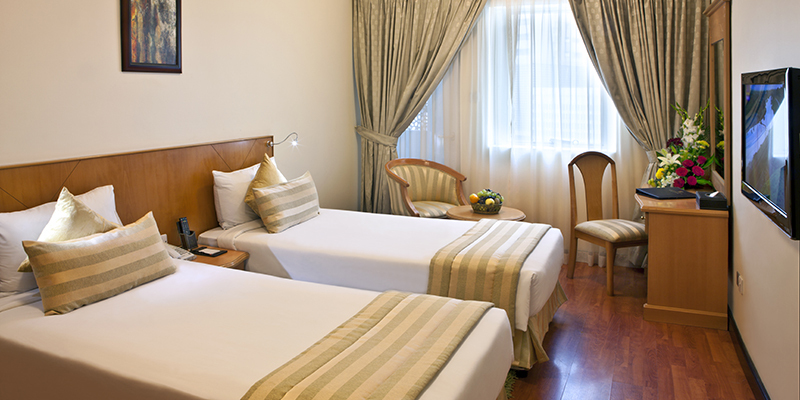 With a list of 127 rooms, there is always room for you at Landmark Plaza. 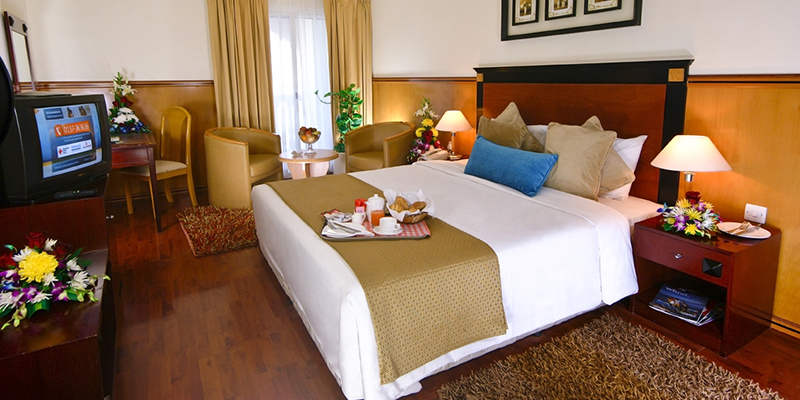 Furnished with elegant interiors, we offer 3 room categories that are ideal for rest, solace and rejuvenation. 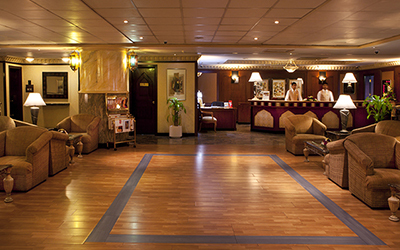 With a well-equipped business centre we ensure a smooth process in your official activities and schedule.